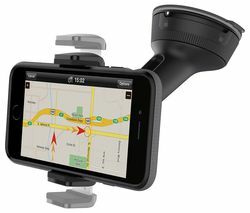 Enhance your sat nav with our range of great accessories. We’ve got versatile discs and mounts to keep it secured to your car, chargers and cables to keep you powered up and connected, and cases to protect the device when you’re not using it. Travel safely and effectively with the right sat nav to keep you on course – find the fastest route, drive more responsibly and even beat the traffic. We’ve got Core, Advanced and Traffic ranges for cars, camper vans and trucks to assist the needs of all motorists. 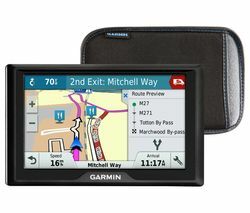 Choose the right sat nav for you - whether you’re making local trips, exploring Europe or even venturing further abroad, there’s a device with features to make your journeys simpler. Depending on your chosen sat nav, you can plan simple A to B routes, choose the correct lane and even use voice control. Enhanced models offer smartphone pairing, traffic and map updates, precision directions and other features for easier driving.